The Fantail has many fans with its aggressive core, max comfort, bold construction and durability. 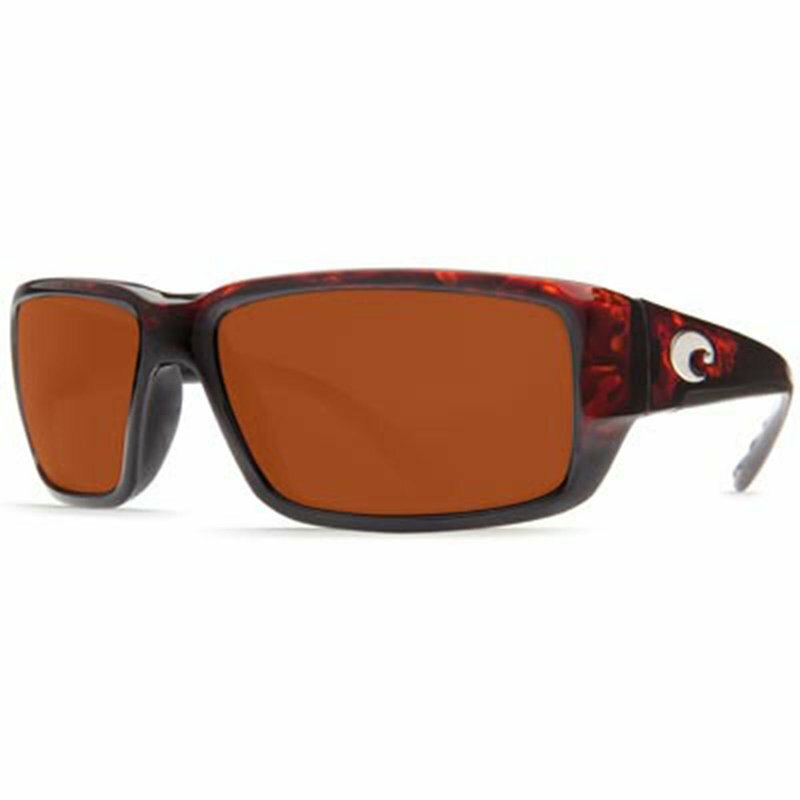 The copper lens cutsglare and enhances contrast and color, providing eye comfort in any condition while the 580P technology blocks yellow light and boosts red, green and blue light. C-wall coating repels water, oil,dust and resists scratches.